Bridal portraits, yes they are still in! 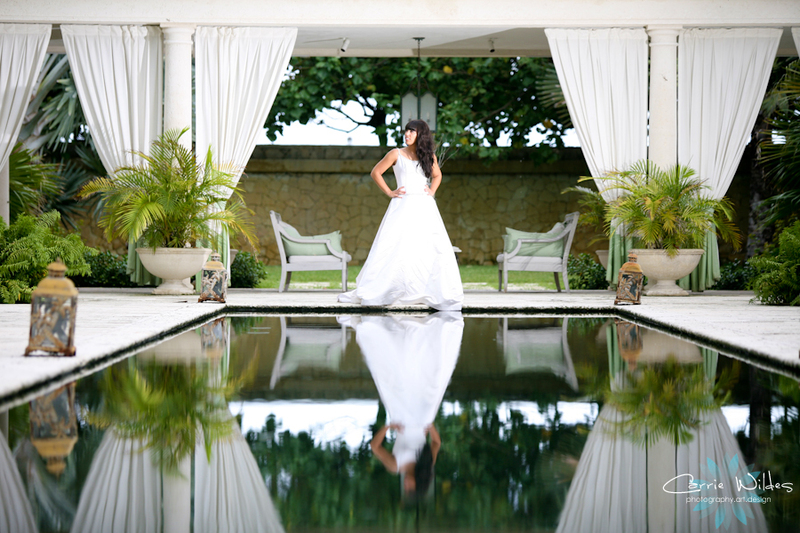 Bridal portraits before the wedding are almost a thing of the past, we rarly do them. But, doing another bridal session after the wedding is totally coming back! 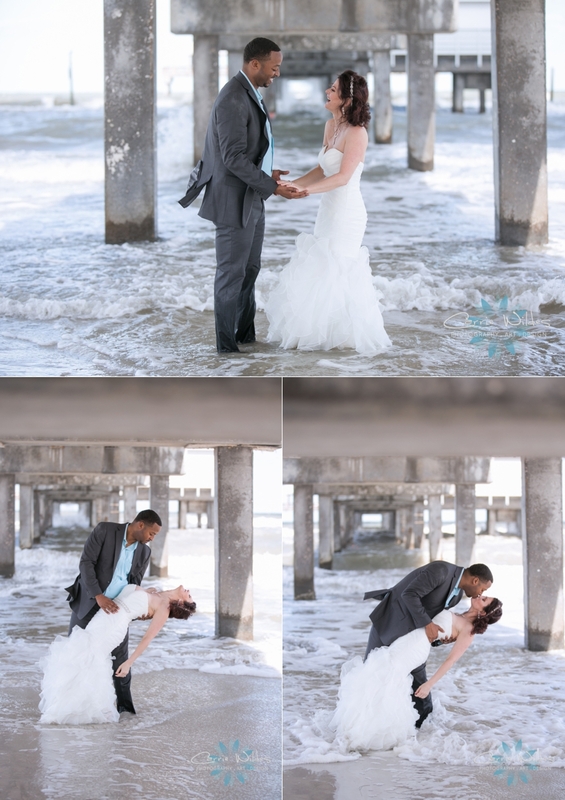 It definitely does not have to be a "trash the dress" session. It just allows you to wear your dress another time, and get additional portraits in a totally different location than your wedding, or a similar type of location but without the weather or timing restrictions. That is exactly what we did with Leighann. 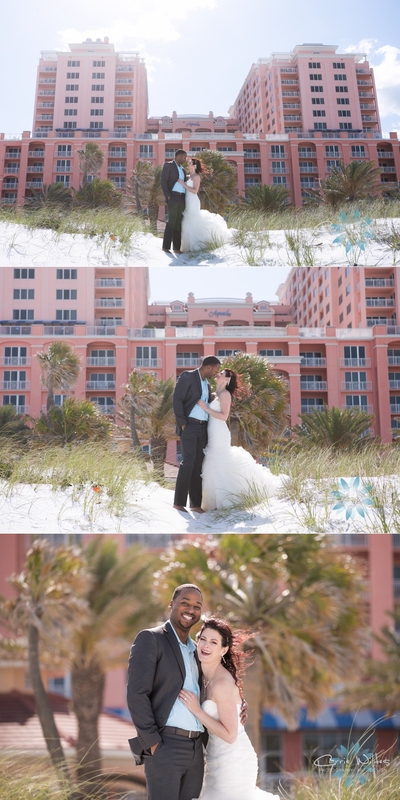 She and James got married last August in Marco Island and had a beatiful nautical destination wedding. Florida in August, super hot! So in January, we went over to the harbor in Dunedin with all the sailboats which totally went along with the theme of her wedding. The weather was amazing and it was a much more relaxing situation for her as well. Definitely something to consider ladies!!! Don't worry ladies, this isn't her real wedding dress:-) Instead of an engagement session Candice and Michael wanted to do a really fun trash the dress session and this really cool pier is right down the beach from the Doubletree where they got married. Candice bought another dress for $150 so there was no problem going in the ocean or doing whatever they wanted without ruining her real gown, which was gorgeous by the way:-) They were totally up for whatever so we had a lot of fun with this one! Love you guys! So much fun! Crystal blue water, a gorgeous eternity pool overlooking the ocean, basically paradise. 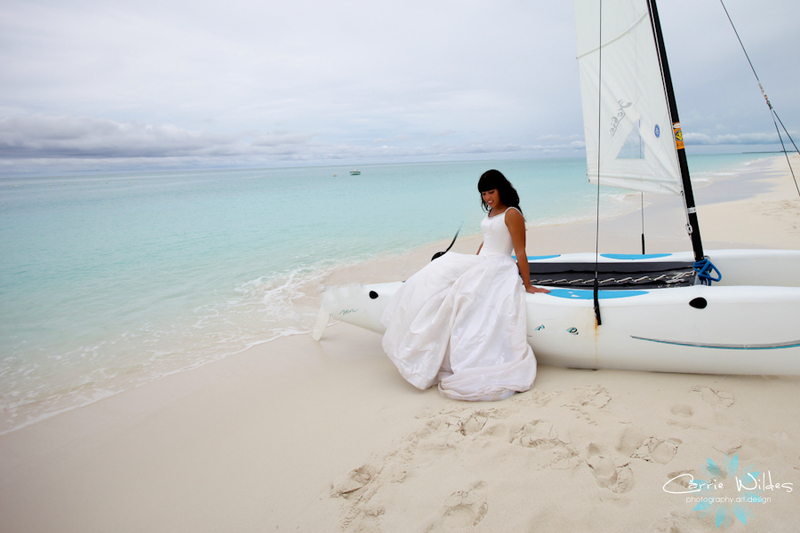 Why wouldn't Nicole and Ken choose Turks and Caicos for their destination wedding?? There will be lots more on their wedding details tomorrow! The day before the wedding I got to do a really fun back in the dress (aka trash the dress) session with Nicole. The Regent Palms is surrounded by beautiful gardens, fountains and a spa that is to die for all right on the ocean so no need to even leave the property. Nicole's wedding gown was from the Vera Wang collection so I had her bring a second gown that she got from a consignment shop for this session. Then there's no problem getting it wet, sandy or jumping in the pool:-) Wedding sneaks coming soon! 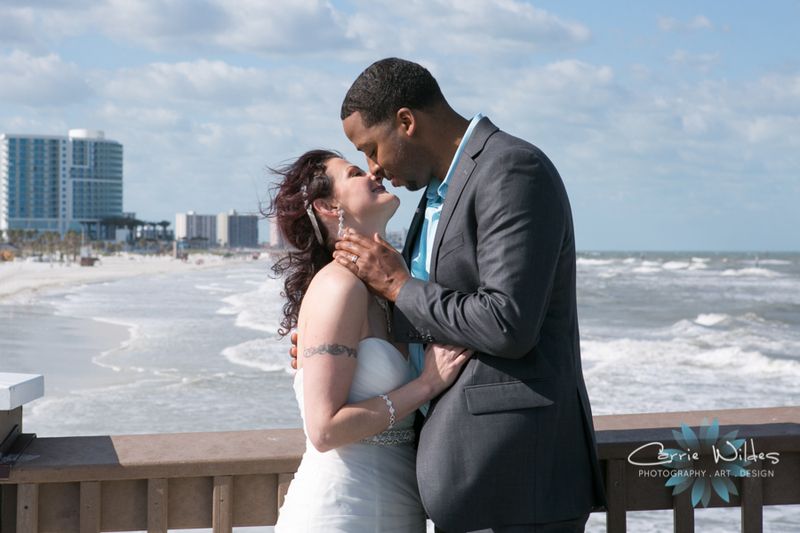 Trash the Dress Contest Video!! 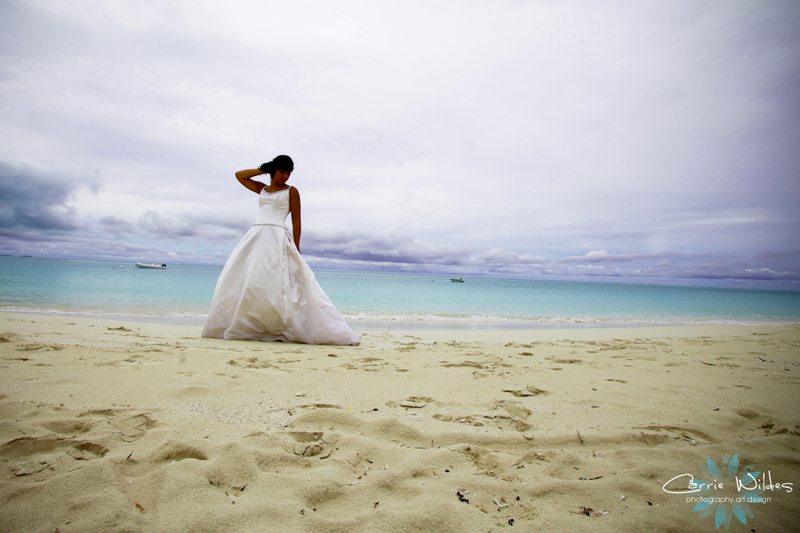 If you saw the Trash the Dress contest sneaks, now get ready for the final product! Tampa Wonderworks created an awesome super 8mm video so here it is as well as my top 5 favorite pics! Julie and Trent were our winners with their idea to trash the dress on the golf course. Awesome job and thanks to everyone that made it happen! TTD @ from Tampa Wonderworks Film and Video on Vimeo.